(Polyphon) original recordings - a documentation about 10 years of German pop music. 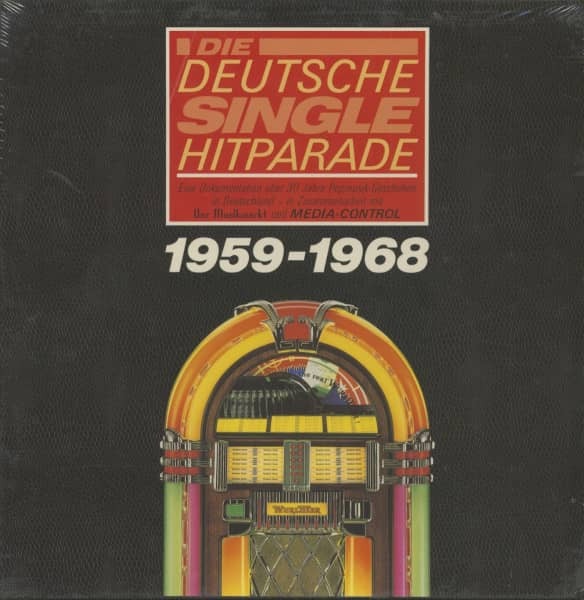 Originally sealed copy. 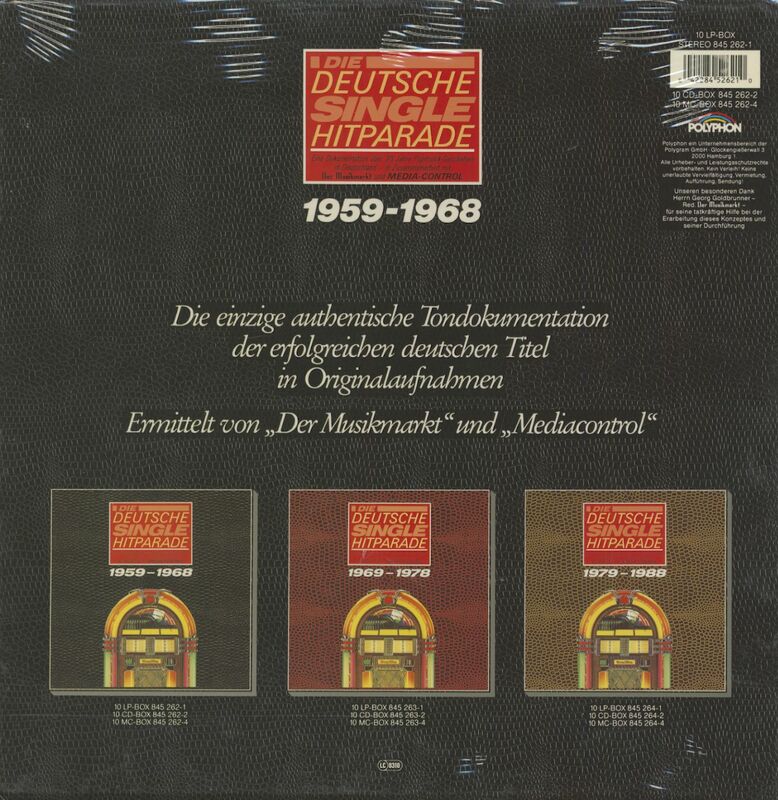 Customer evaluation for "Die deutsche Single Hitparade - 1959-1968 (10-LP)"